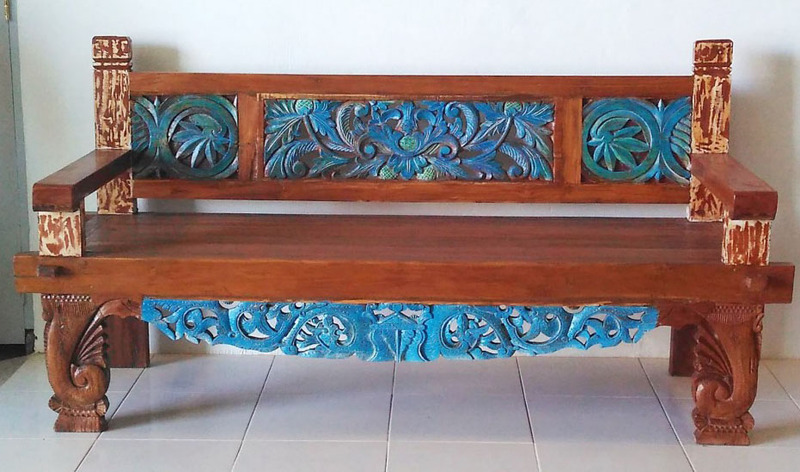 Affordable Balinese daybeds imported from Indonesia. 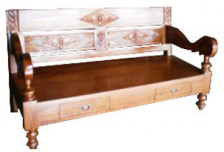 Prime Liquidations offers one of the large selections of day beds in Australia. Visit our Perth-based warehouse to view our range. 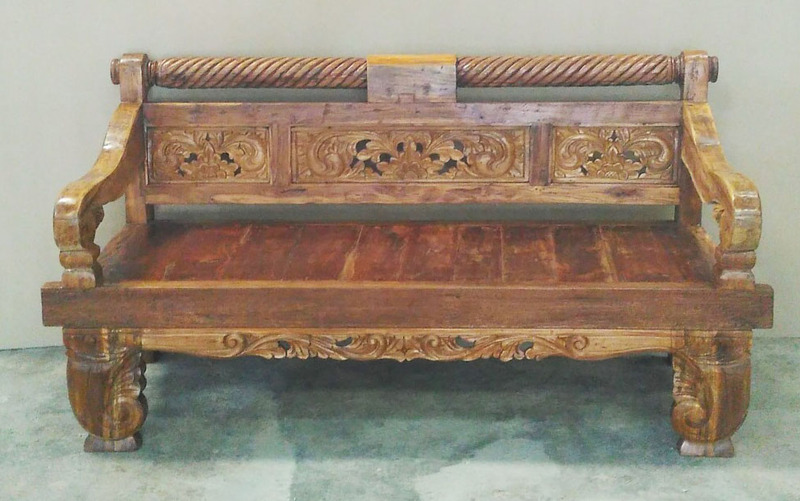 We offer an imported selection from Bali, China and Java, and we have a modern range made right here at our very own factory. Because we own the factory, are fully licensed, and have a network of reputable suppliers, we offer excellent value for money. Our imported and manufactured day beds are made from quality materials, and are offered to you at extremely low prices! 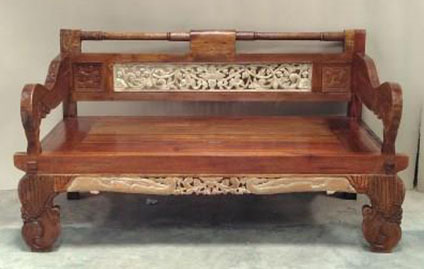 Day beds are good for comfortable indoor and outdoor spaces. 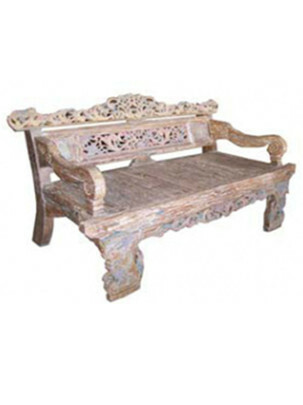 If you’re looking for quality Balinese daybeds, we have what you need. 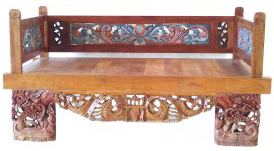 Our product quality is exceptional and available in a variety of styles and sizes. 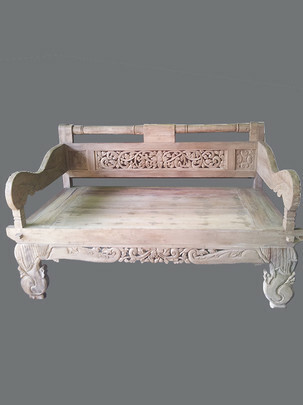 Our daybed range is available in various designs, materials and colours. You can choose from indoor and outdoor daybeds that are made for Perth’s extreme climate. 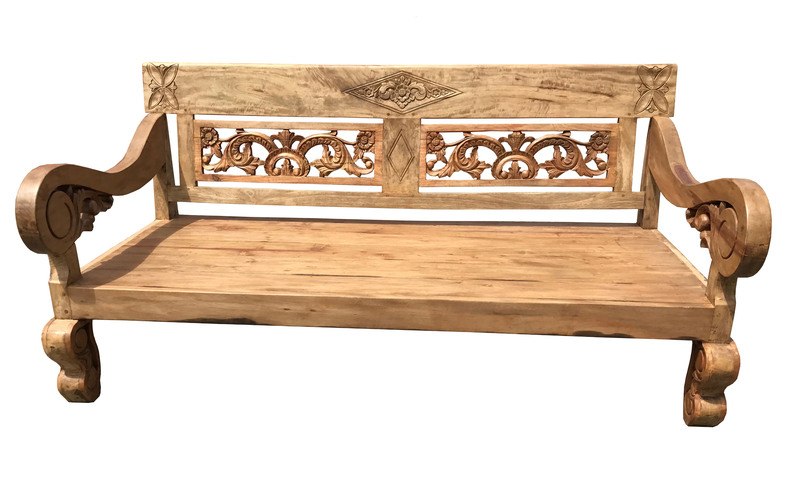 From traditional wood to carved and ornate designs, and even minimalist or modern, you will find the right daybed to suit you. 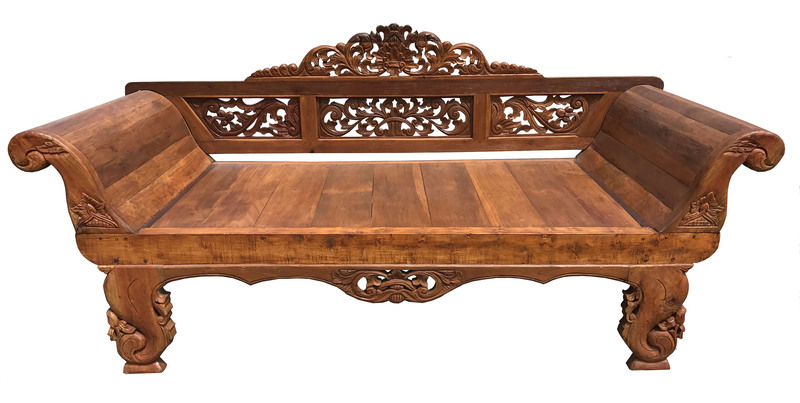 If you are limited for space, a daybed could double up as additional sleeping space or seating, while retaining the functionality of the Balinese daybed. 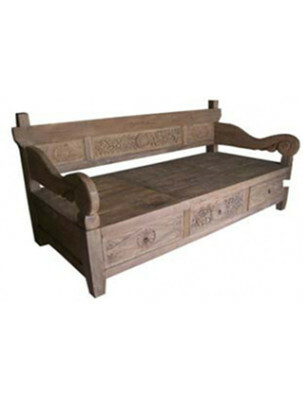 We offer daybeds made from teak, water hyacinth or recycled wood, with or without drawers. You can also choose a traditional or contemporary finish, in a chunky or slim design, with or without cushions. Simply pop into our store or and choose your new daybed available at cheap prices!